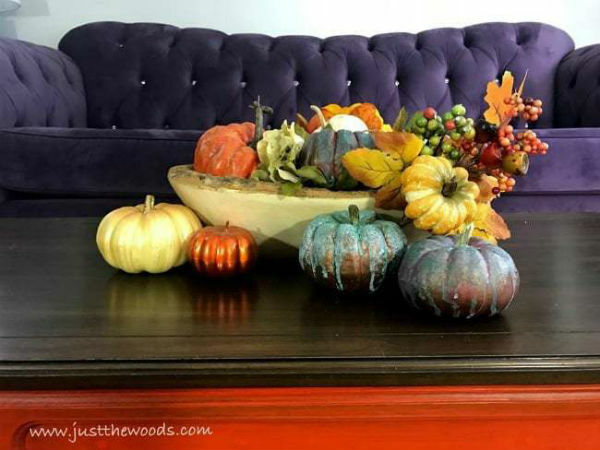 It’s hard to believe we are once again talking about Fall and Thanksgiving. 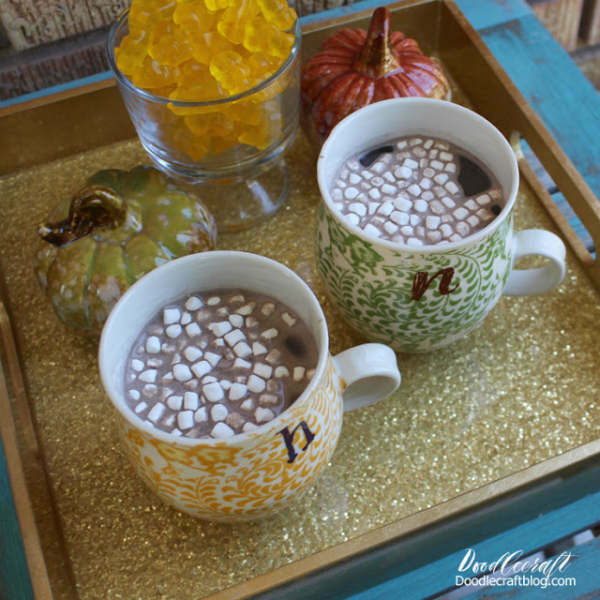 Didn’t we just celebrate New Years? 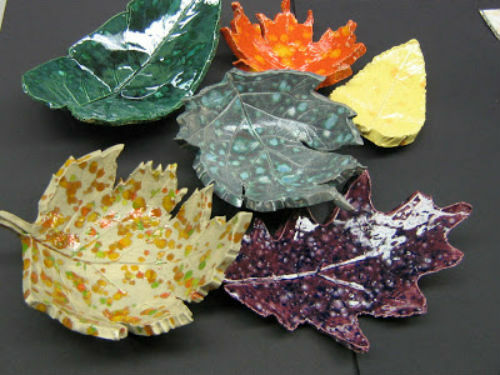 Well believe it or not, the leaves are falling and Autumn is once again here. 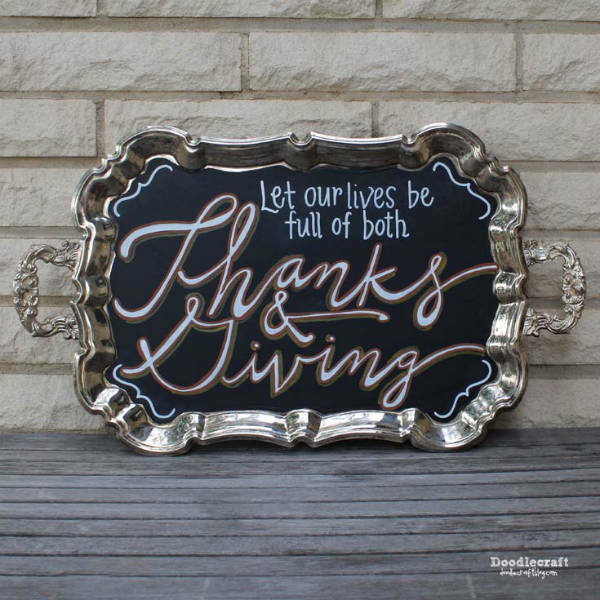 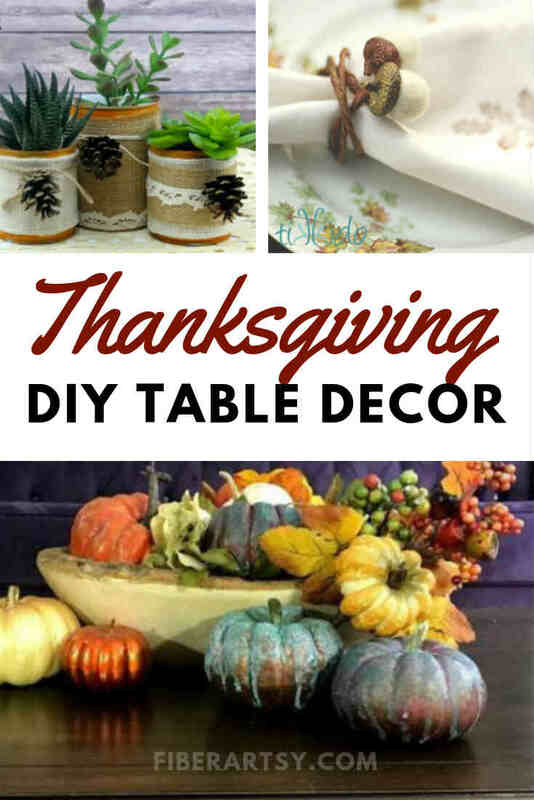 Thanksgiving is right around the corner so this is the perfect time to update your home decor. 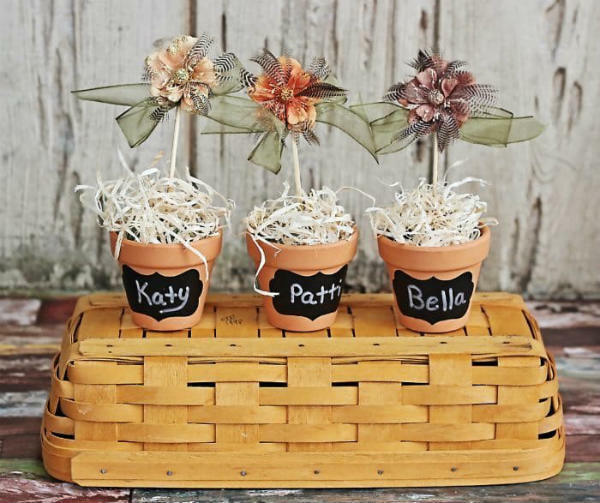 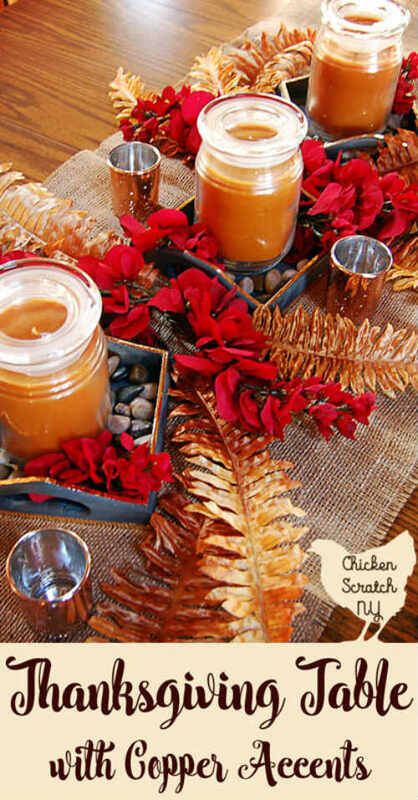 And don’t forget to make some fun table decorations for Fall. 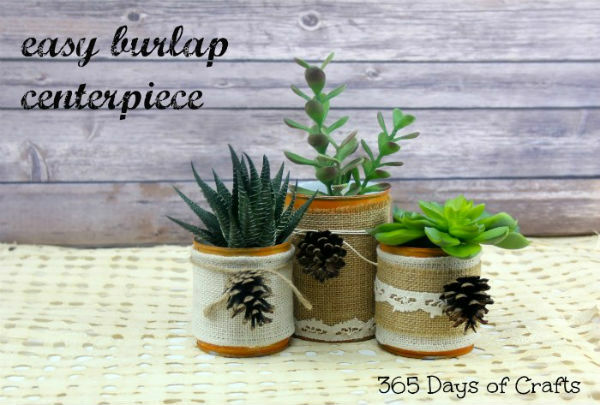 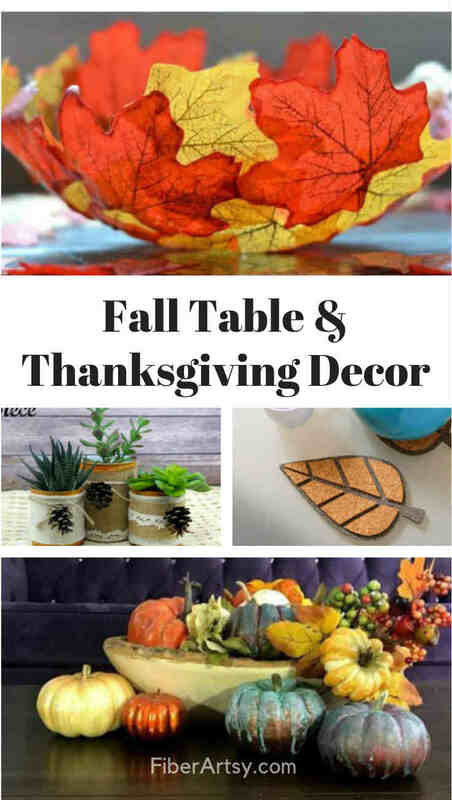 I found some great DIY Fall craft ideas you can use for your table decorations and centerpieces. 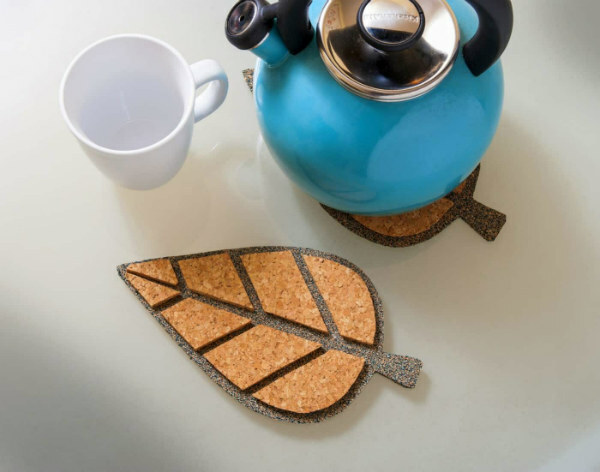 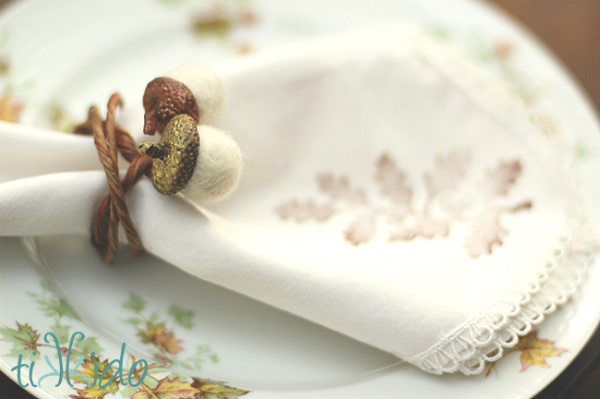 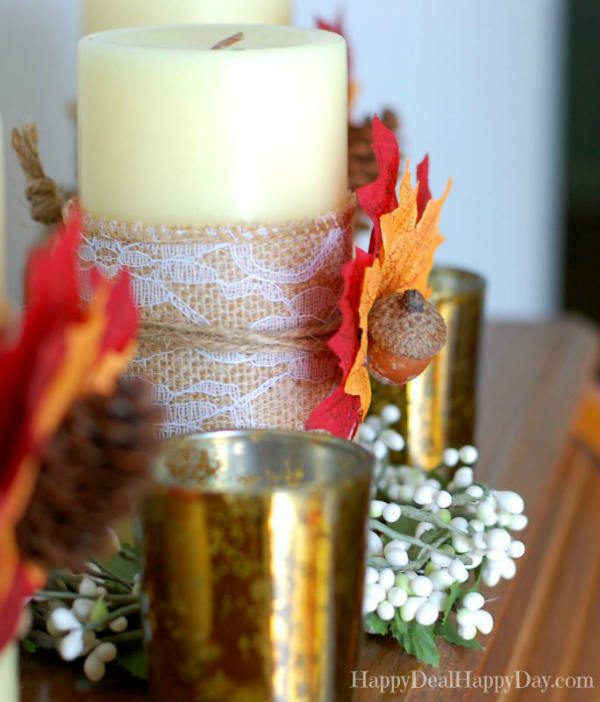 These include Felt Napkin Rings, DIY Cork Trivets and Fall Pumpkin Centerpieces. 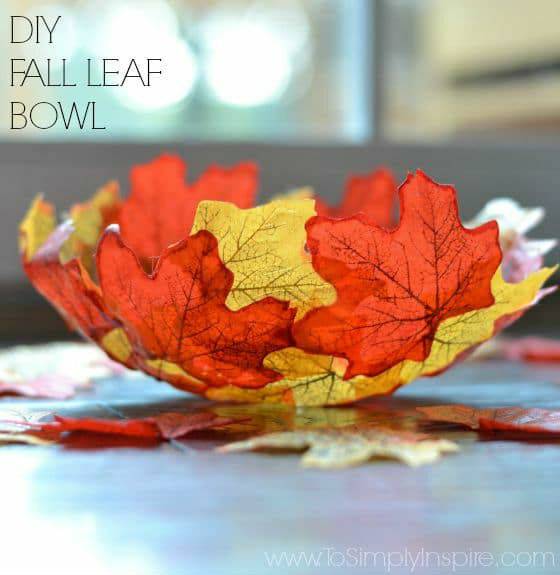 There’s even a tutorial for making your own Clay Leaf Bowls. 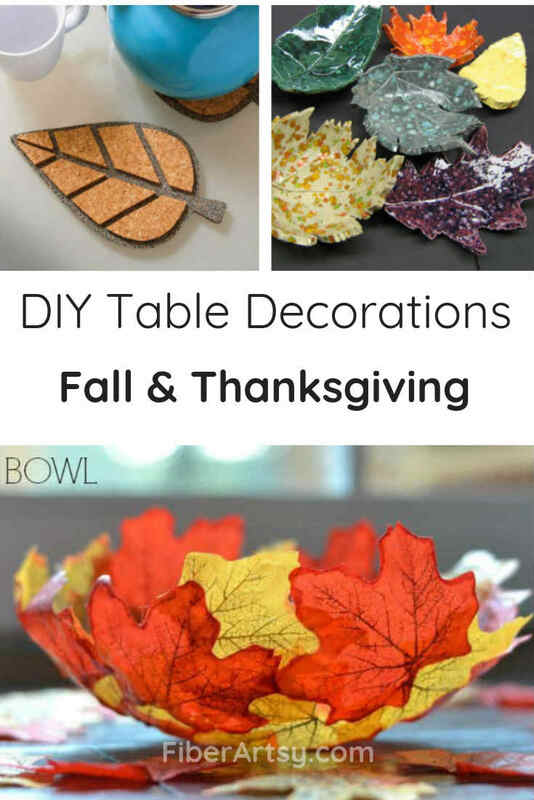 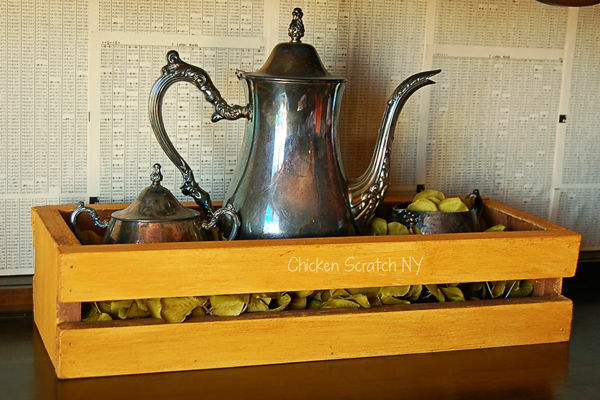 I hope you will try to make some of these awesome DIY Table Decorations for Fall and for your Thanksgiving table. 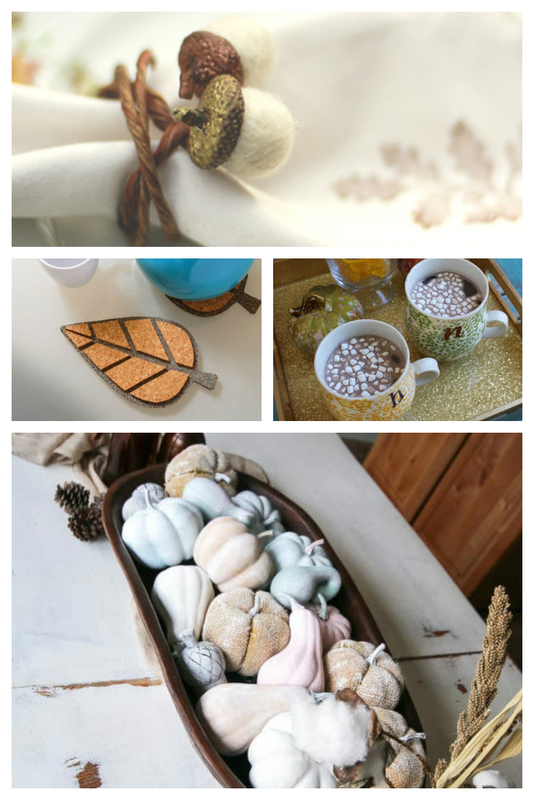 If you have a favorite craft idea, I’d love to hear about it! 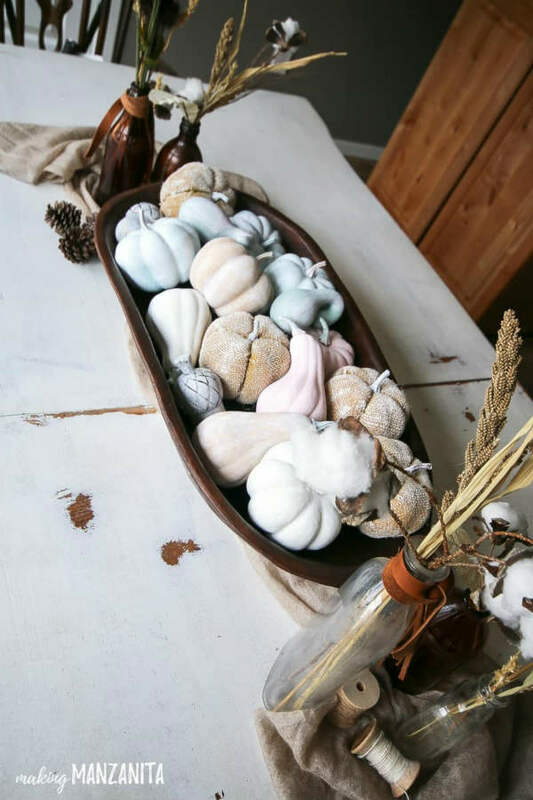 I wish you a wonderful Fall Season.